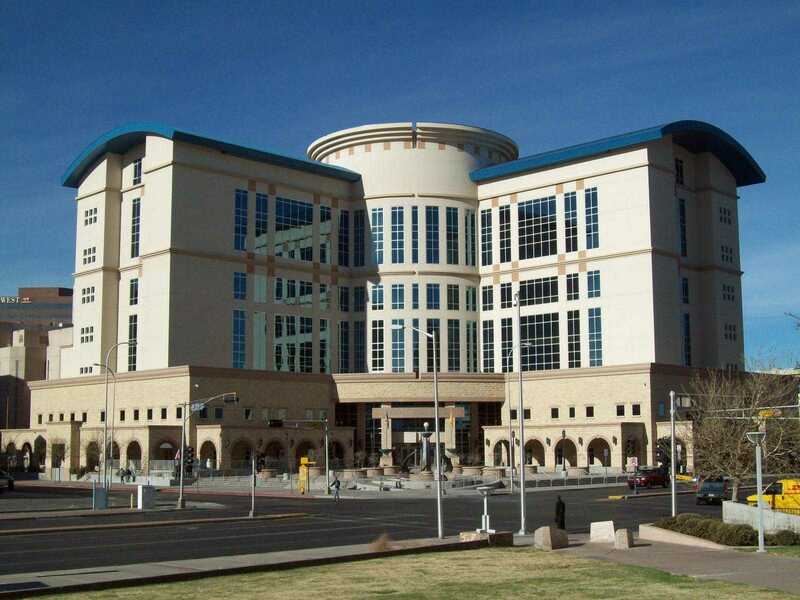 Second Judicial District Court provide nursing mothers in attendance at the court with Designated Public Nursing Rooms to breastfeed their child in accordance with New Mexico law. The nursing rooms are available for mothers that may be at the downtown Courthouse or at the John E. Brown Juvenile Justice Center for jury service, hearings etc. The downtown courthouse nursing room is on the 5th Floor in Room 519. Childrens Court lactation room is in Room 238 for nursing moms at the Juvenile Justice Center. The doors are lockable, the rooms have comfortable seating, and wall plug for electric pumping. Moms at the downtown Courthouse, please contact Court Administration at 841-7425 or Purchasing at 841-7458 to make arrangements to use the room ahead of time. Contact Court Administration at 841-7644 for use of the public nursing room at Children’s Court. Court staff will accompany the mother to the room to open the room for their use.